We dedicate our practice to helping victims of work accidents and personal injuries recover the compensation they deserve. If you’ve been injured in an accident, you need a lawyer with expert knowledge of Illinois’ worker’s compensation and personal injury laws—some of the most complex in the country. 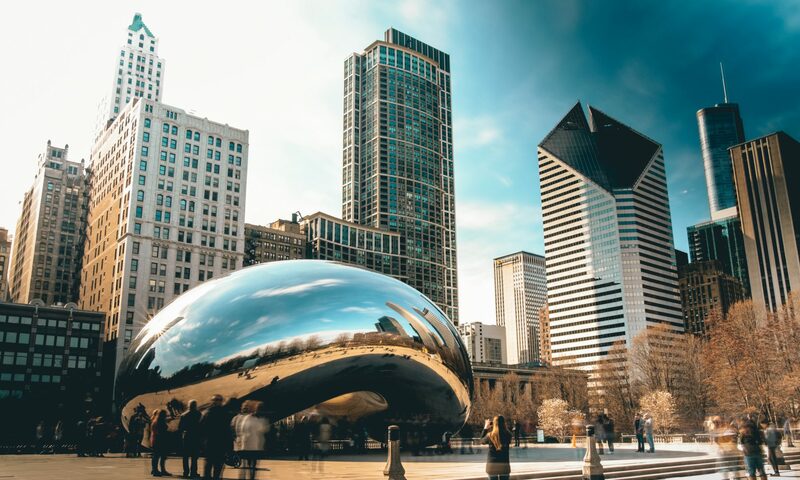 The Chicago law firm of STYKA & STYKA has been successfully—and exclusively—representing victims of workplace accidents and serious personal injuries for nearly 30 years and helping thousands of people receive the settlements they deserve. We have unparalleled understanding of the laws and options that affect our clients’ cases and fight aggressively for your rights and for the compensation you deserve. We have a proven record of success, with settlements and jury verdicts totaling into the millions of dollars. Contact STYKA & STYKA today! No Risk! You don’t pay unless we collect injury compensation or increase your workers’ comp benefits! Home or Hospital, We Can Come to You!